Lav nemt et hårbånd med denne guide her. 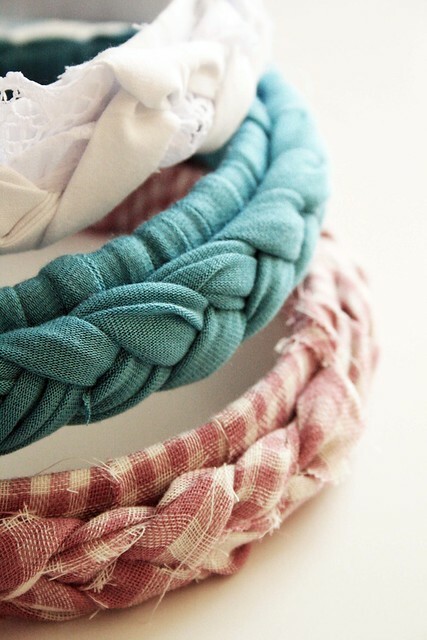 //Easily create a hairband with this guide here. Søde blonde shorts der er lette at lave og ikke skal syes, se videoen her. //Cute lace shorts that are easy to make and not be sewn, watch the video here. Lav din helt egen kimono med disse trin her. //Make your own kimono with these steps here. Shorts med mønster lige her. // Shorts with pattern here. Spice dine kedelige solbriller op, se guiden lige her. 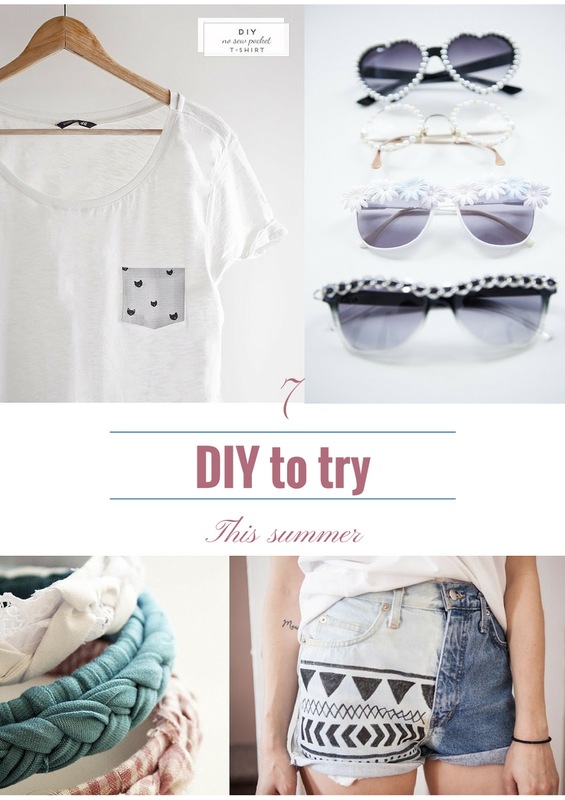 //Spice your boring sunglasses up, see the guide here. Træt af din gamle t-shirt? Bare følg de 6 trin. //Tired of your old t-shirt? Just follow the six steps. Tilføj en lille lomme til til t-shirt på under 10 minutter - se her. // Add a small pocket to your t-shirt in under 10 minutes - see here. 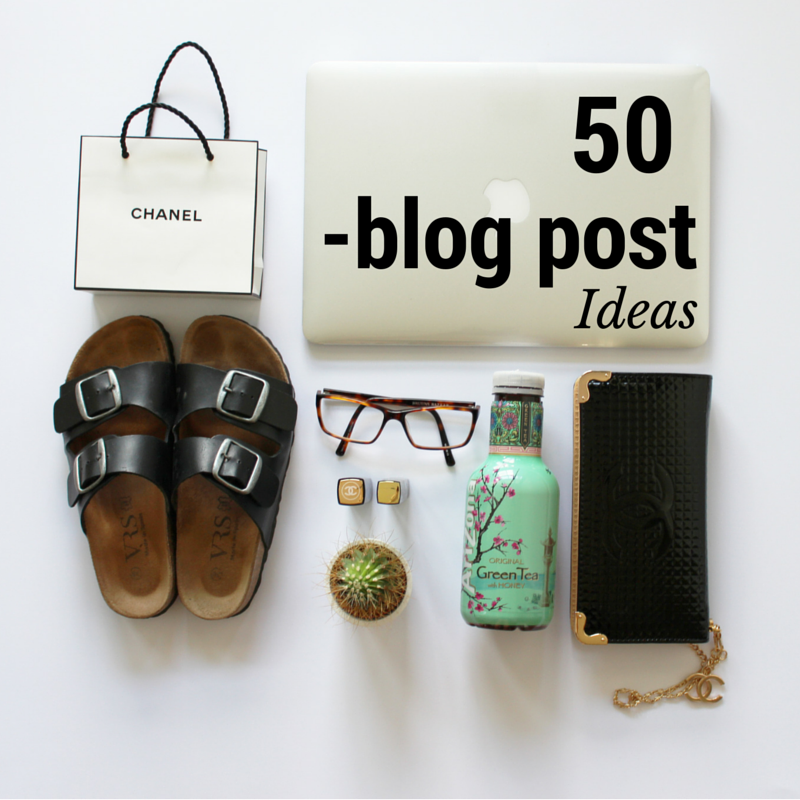 Thanks for these ideas, I'm going to check these out now! These are such cool ideas! Definitely want to try some of these out! I love the design of the lace shorts. The kitty pocket looks so delicately cute ^_^ Must try this out ! !